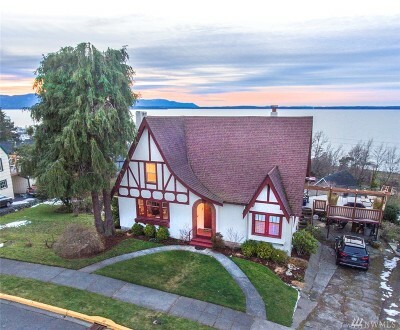 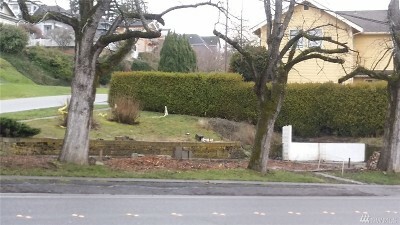 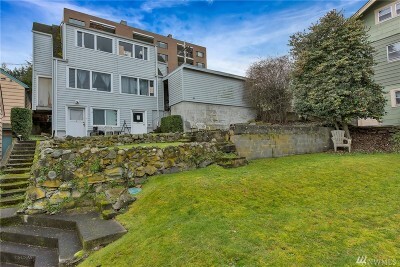 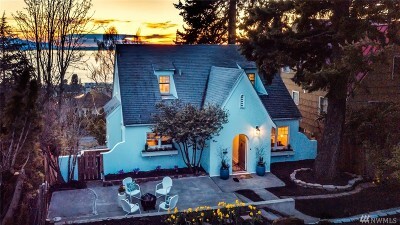 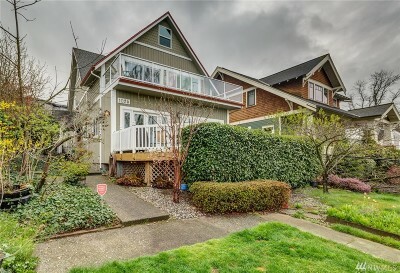 Perched above Bellingham Bay, South Hill is a unique neighborhood with many historic homes. 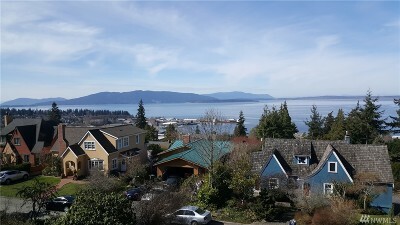 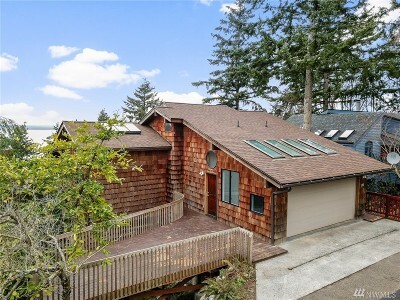 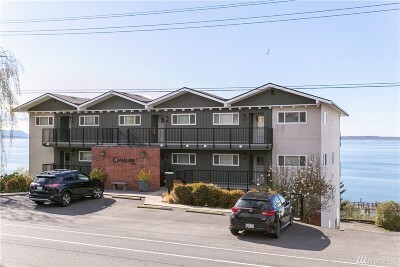 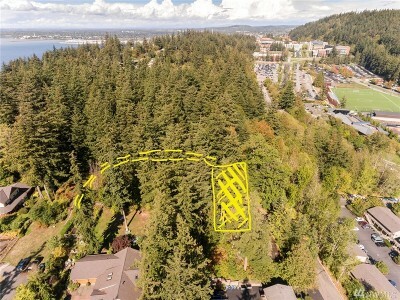 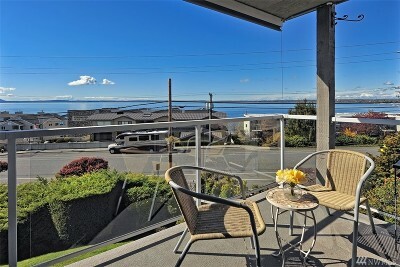 With amazing views of Bellingham Bay, the San Juan Islands, and the Canadian coastal range mountains properties are highly valued, making South Hill one of Bellingham's most sought after neighborhoods. 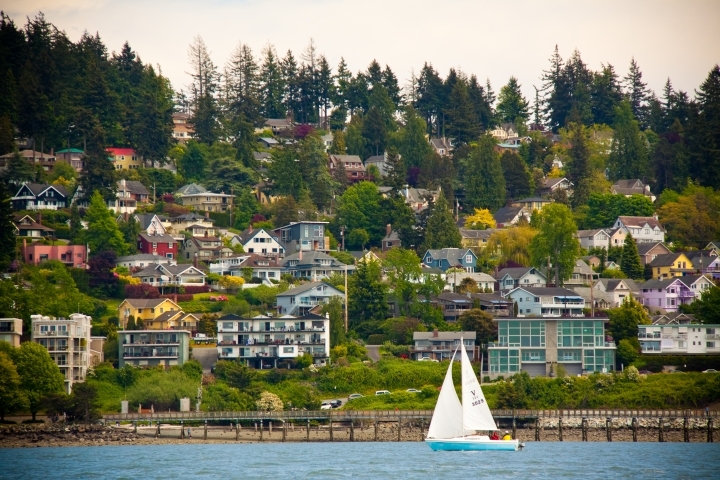 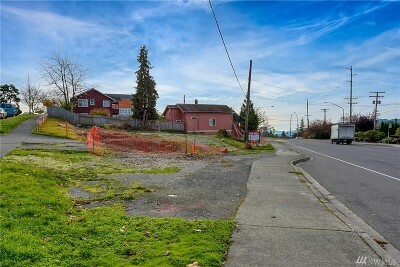 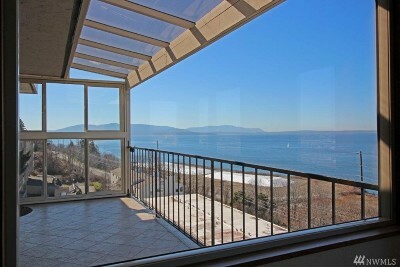 The South Hill Neighborhood is walking distance to Fairhaven and Boulevard Park on Bellingham Bay.